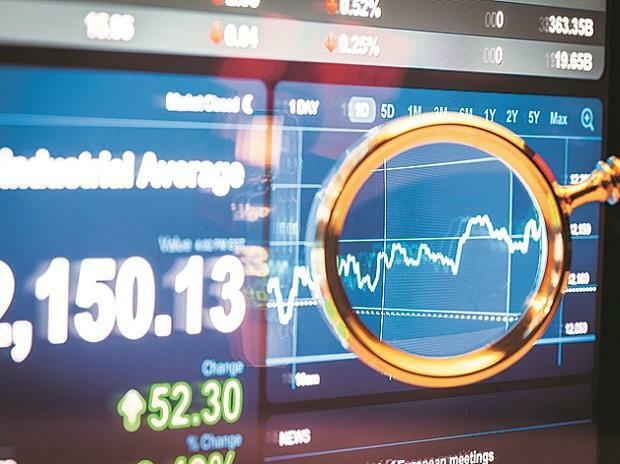 Nifty after correcting from 11,750 levels to a low of 11,250, which is a prominent support, Nifty has bounced with Rupee also retracing has given an impetus for a boost, however, this would be still considered as a bounce as indicators do not confirm any signs of reversal. The support for the day is seen at 37,460/11,300 while resistance is seen at 37,980/11,440. Bank Nifty would have a range of 26,550-27,100. Pharma stocks along with Metals look promising from here on. BUY BEML CMP: Rs 749.65 TARGET: Rs 900 STOP LOSS: Rs 715 The stock has witnessed a decent erosion from the peak of 1935 to currently bottom out at around 730 levels which has actually indicated a double bottom formation pattern in the daily chart and we anticipate a bounce back from here on to scale further in the upward direction. The chart looks attractive for an investment buy and thus we recommend a buy in this stock for an upside target of 900 keeping a stop loss of 715. BUY JSPL CMP: Rs 224.40 TARGET: Rs 248 STOP LOSS: Rs 210 The stock has been in an upward trending mode in the daily chart forming a higher bottom pattern at regular intervals and currently has indicated a bullish candle to signify strength and has potential to carry on the momentum still further upward to give a breakout above the significant 200DMA moving average and has maintained a positive bias. With the indicators looking favourable and with good volume participation witnessed, we recommend a buy in this stock for an upside target of 248 keeping a stop loss of 210. Disclaimer: The analyst may have positions in any or all the stocks mentioned above.